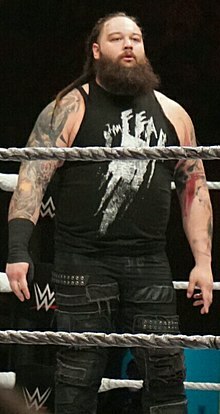 ^ 1.0 1.1 WWE superstar Bray Wyatt's wife Samantha Rotunda files for divorce after separating in March. Daily Mirror. June 13, 2017 [June 20, 2017].